Sure-win gifts and return flights to Japan for the family to be won! With deals across dining, lifestyle and travel, there is something for everybody to spend time on what matters this season. What’s more, stand to receive sure-win gifts and a chance to win 500,000 AirAsia BIG Points1 that can be used to redeem a return trip for a family of 6 to Japan. 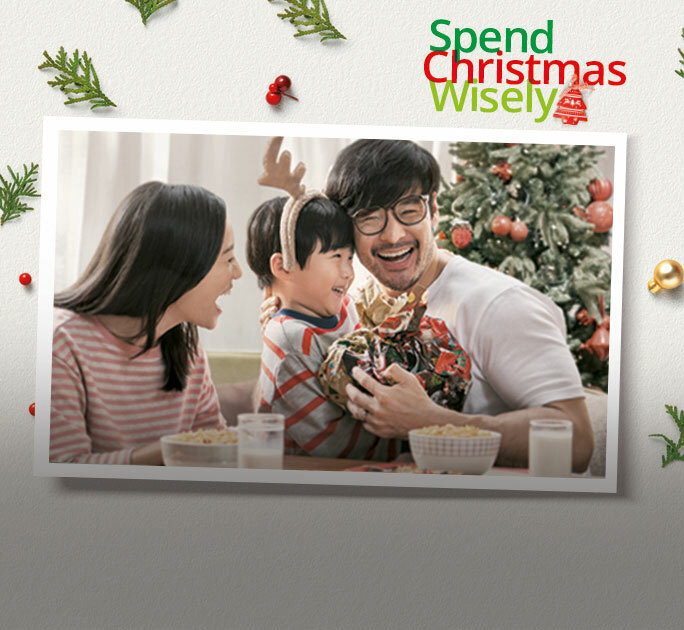 All you have to do is hit an online/in-app3 spend goal which will reset monthly, so that you can get more gifts every time you spend on DBS/POSB Cards.